Who wants to attend the world premiere of Suicide Squad in NYC? We’re guessing a lot of you just screamed “I do!” Well, here’s your chance, DC fan, but you have to hurry! 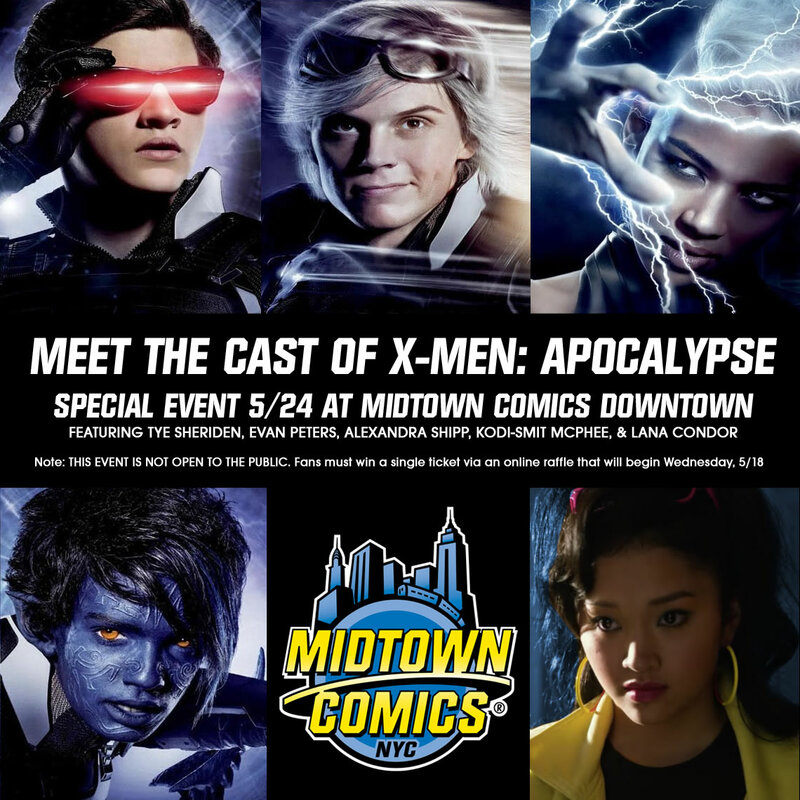 We’re giving away tickets, and all you need to do is click the link below. Go, go, go! In brightest day, in blackest night… let no contest escape my sight! 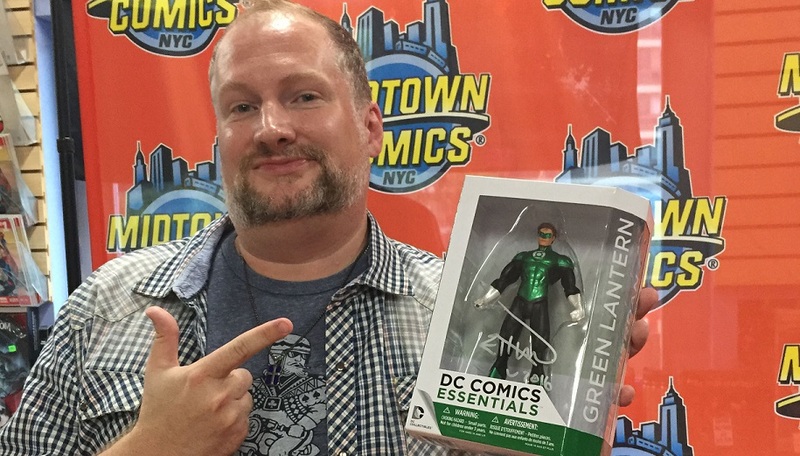 Artist Ethan Van Sciver recently visited Midtown Comics to put his signature on copies of Hal Jordan & The Green Lantern Corps: Rebirth #1 for dozens and dozens of fans, but that’s not all he signed. The man who has drawn countless ring-slingers also signed one of the very awesome DC Collectibles Hal Jordan action figures! Do you want to add this cool cosmic figure to your collection? All you need to do is enter the contest below! Note: The winner must have a U.S. address. A brand new volume of Mark Millar and Frank Quitely’s Jupiter’s Legacy is almost here! To celebrate the debut issue of Jupiter’s Legacy 2, Millar will travel to Midtown Comics Downtown and sign copies of the hugely anticipated comic for some very lucky fans! Due to the popularity of the title and the writer, this will be a LIMITED SIGNING, so that means you have to win a ticket. How do you win one ticket, you ask? Well, you enter the simple raffle below! Winners will be contacted via e-mail a few days before the signing.